Software solutions that are designed specifically for HVAC businesses feature tools that will help you catalog, organize and capitalize on your service contracts. This way, you will be able to provide better customer service and generate more revenue while you do it. HVAC software has three main features to help you capitalize on service agreements, such as reporting tools, smart alerts, and customer management databases. These features will help you organize and manage the service contracts that will place you on the path to generating more revenue! Recalls: Are when a manufacturer issues a recall on a piece of equipment. When this situation occurs, you’ll be able to batch a report of all your customers that have that make and model of equipment and follow up with them to schedule services. Upselling: Generating reports of customers with older HVAC equipment to target them with promotions and special offers, like free energy efficiency assessments. Leads: Easily identify customers who didn’t renew a previous service contract with your business by generating a report of all expired service agreements so you can follow up and encourage them to renew. If you are too busy, unorganized, or are having trouble with remembering to schedule routine maintenance appointments for your customers, HVAC software smart alerts will assist you in the everyday organization of your business that will change this! First, you’ll be able to set alerts that automatically remind you to follow up with customers when it’s time to schedule a maintenance visit. Second, these alerts will also notify you when a customer needs to renew their service agreement in advance. Smart alerts help you become proactive when scheduling PM’s (preventive maintenance) and reaching out to customers before their contract expires will lead to better service, and even generate more revenue and repeat business. A benefit to having an all-in-one business management solution is having a built-in CRM database for better, easier customer relationship management (CRM) and lead management. Having all of your customer’s information and account details such as service locations, service history, billing information, and history, etc., in one place really allows you to be more responsive and organized and have a much better professional relationship with your customers. Furthermore, when you have access to a customer’s information at your fingertips, it makes communicating with them much easier. For instance, with built-in reporting tools, you’ll be able to gather a list of all your customers that have not scheduled service with you in the past 6 months. You can then take this list and mass email these customers, quickly and efficiently re-engaging with them also while creating some more repeat business. 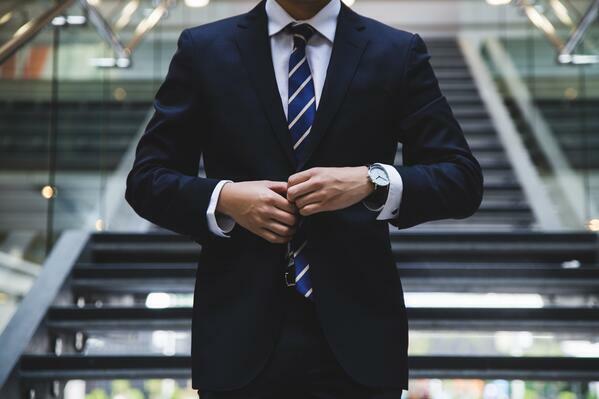 HVAC software has tools that will help you better manage your service contracts, which will help you maximize revenue potential while also providing great customer service. HVAC software enables you to be more proactive about HVAC service contracts. You won’t have to wait for customers to follow up with you to schedule routine maintenance, you’ll have the ability to set smart alerts and generate reports so you know not only what needs to be done, but when! Most importantly, well organized and managed HVAC service contracts allow you to provide exceptional customer service. Satisfied customers turn into repeat business, which helps boost revenue and ensures your business’s long-term success. How do you currently manage HVAC service contracts? Interested in earning more this year?  Visit Davisware.com or call 847.426.6000 to find out how you can optimize your profits today!